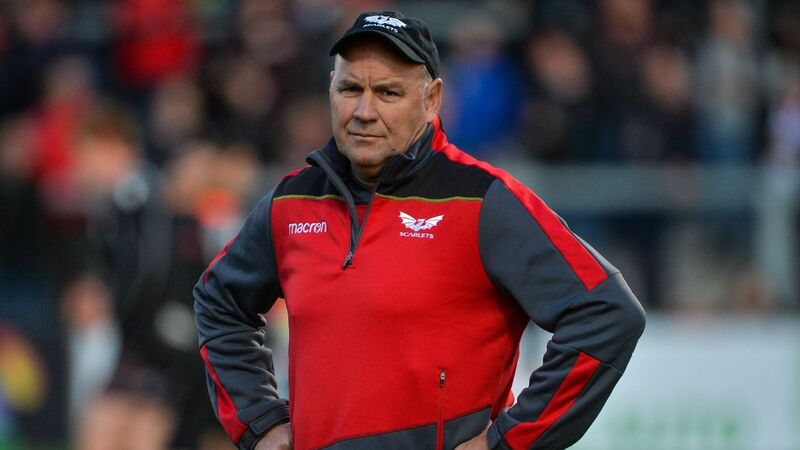 Scarlets head coach Wayne Pivac will succeed Warren Gatland as Wales coach on a four-year deal. 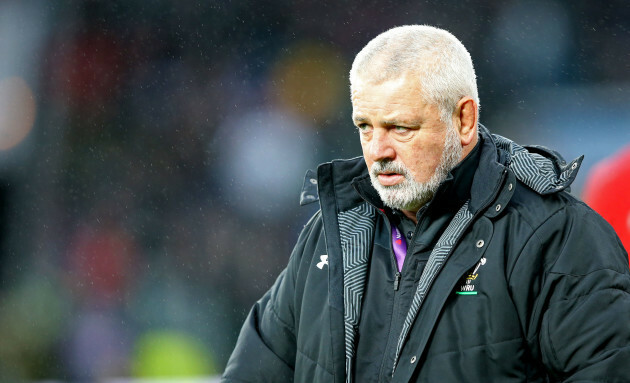 Gatland is set to walk away from his role as Wales boss following the 2019 Rugby World Cup and will be replaced by a fellow Kiwi. Welsh Rugby Union (WRU) chairman Gareth Davies and chief executive Martyn Phillips announced the appointment at a scheduled press conference on Monday afternoon. “We have secured the best man for the job and we have done so rigorously and decisively,” said Phillips. “What Martyn Phillips has achieved here is fairly unique in world sport, I have a further 12 months to dedicate my time to the Scarlets and, in the background, the necessary plans and preparations can be put in place to ensure a smooth transition after the World Cup. Pivac will start working for the Welsh governing body in July 2019. Until he takes up the role, which runs until after the 2023 World Cup in France, Pivac will remain in charge of Scarlets.